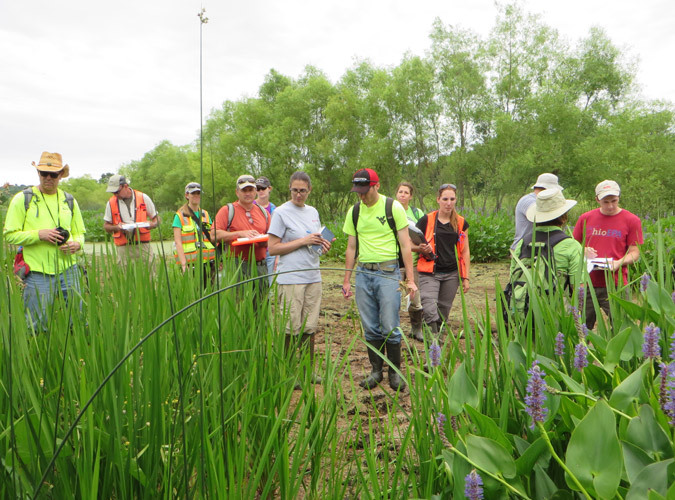 Our educational offerings cover many aspects of wetland, stream, and river monitoring and bioassessment, including courses that provide certification as Level 2 and Level 3 Qualified Data Collectors. Looking for something but can't find it or not sure which course is right for you? 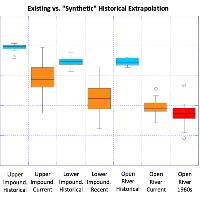 The QHEI is a tool used to assess the habitat quality of streams and rivers. Originally developed for use in Ohio, the QHEI is now broadly used in other states. 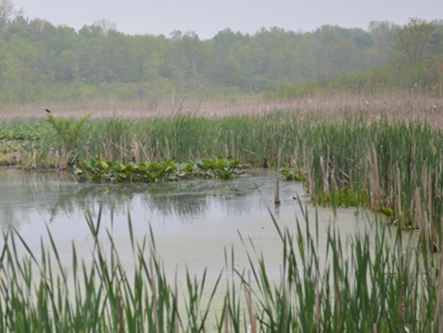 ORAM is used in Ohio's wetland permitting program to categorize wetlands for permit reviews and is also an excellent rapid assessment tool for determining wetland ecological condition. Vegetation Index of Biotic Integrity (VIBI) and Vegetation Index of Biotic Integrity-Floristic Quality (VIBI-FQ) Monitoring Protocols training to fully prepare attendees for their wetland plant community assessment work. 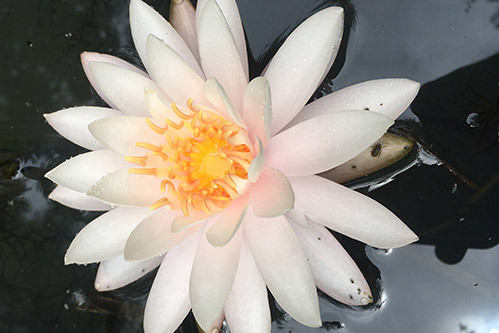 The Midwest Biodiversity Institute offers a wide range of wetland training courses aimed at providing environmental professionals with the knowledge and skills they need to perform accurate wetland delineations, wetland evaluations and bioassessments, as well as be confident in their wetland flora and fauna identifications. 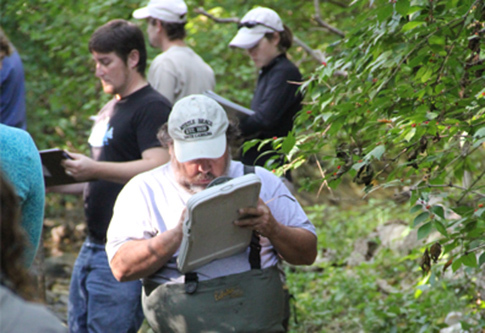 All of our wetland courses are certified by the Society of Wetland Scientists. Knowledge of common wetland plants is a basic requirement of many of the duties involved in the wetland profession and associated fields. 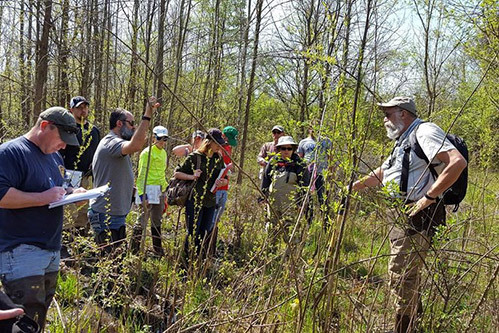 Attendees learn to identify 25 to 50 of the most common Midwest wetland plant species and are exposed to many more. The amphibian species and hybrids of Ohio are an interesting group whose ecology and identification will be thoroughly covered in the course. 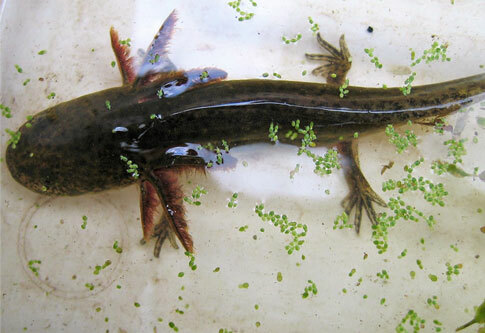 The course will also completely explain and demonstrate the methods used to assess wetlands (Amphibian Index of Biotic Integrity) and primary headwater streams (Stream Salamander Methods) based on their amphibian communities. 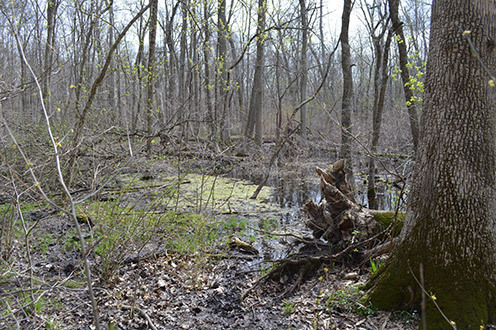 Wetland Delineation is a process that requires an adequate knowledge of the hydrologic, soil and plant characteristics of wetlands to determine which parts of the landscape are wetlands and how to define their boundaries. Aimed at those who want to learn to identify wetlands but do not have the need to collect the large amounts of specific data necessary to establish and support the exact wetland boundaries needed in wetland permitting processes. Being able to identify the species of plants present in a wetland can greatly increase anyone’s understanding of the extent and ecological condition of the wetland. MBI offers classes for those seeking to become Qualified Data Collectors (QDCs) under the Ohio Credible Data Program. Fish are widely used by federal, state, and local governments as a key biological assemblage to monitor river and stream health. 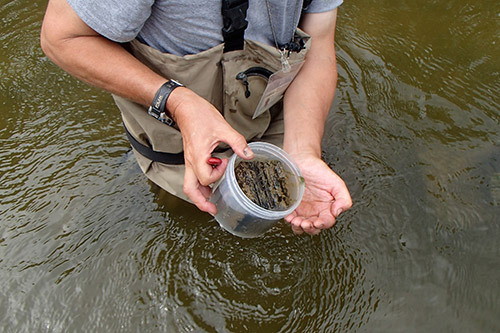 MBI offers instructional training in the concepts, methods, and applications of fish assemblage data to environmental monitoring and assessment. Three-day course of classroom and field instruction prepares a trainee to complete field and laboratory testing required to obtain Level 2 QDC status. 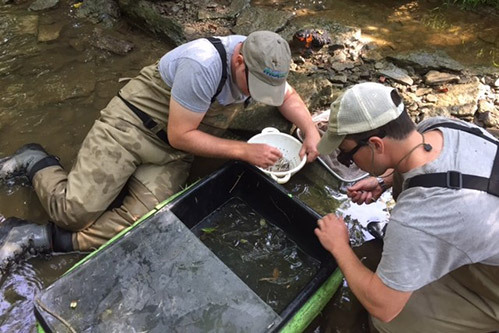 Five-day course of classroom and field instruction prepares a trainee to complete field and laboratory testing required to obtain Level 3 QDC status for macroinvertebrate sampling and identification. 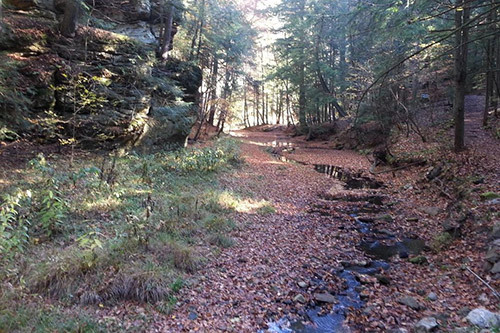 Primary Headwater Habitat (PHWH) training covers the protocols developed by Ohio EPA to assess the quality of small, primary headwater streams. Due to their size these streams are not suitable to be assessed using the biological and habitat assessments for larger streams and rivers. 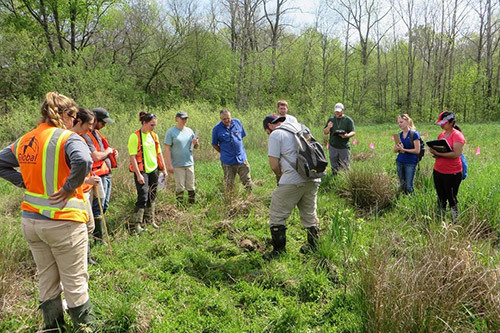 The Primary Headwater Habitat (PHWH) course trains individuals in the use of a set of methods designed to assess the ecological condition of smaller streams. MBI offers specialized expertise in aquatic and terrestrial biological assessment, monitoring, and technical evaluation. Don’t miss out on unqiue training opportunities, special events, and news from our team!